This camp is appropriate for recreational soccer players who may be new to the sport, or children currently playing with a community league. 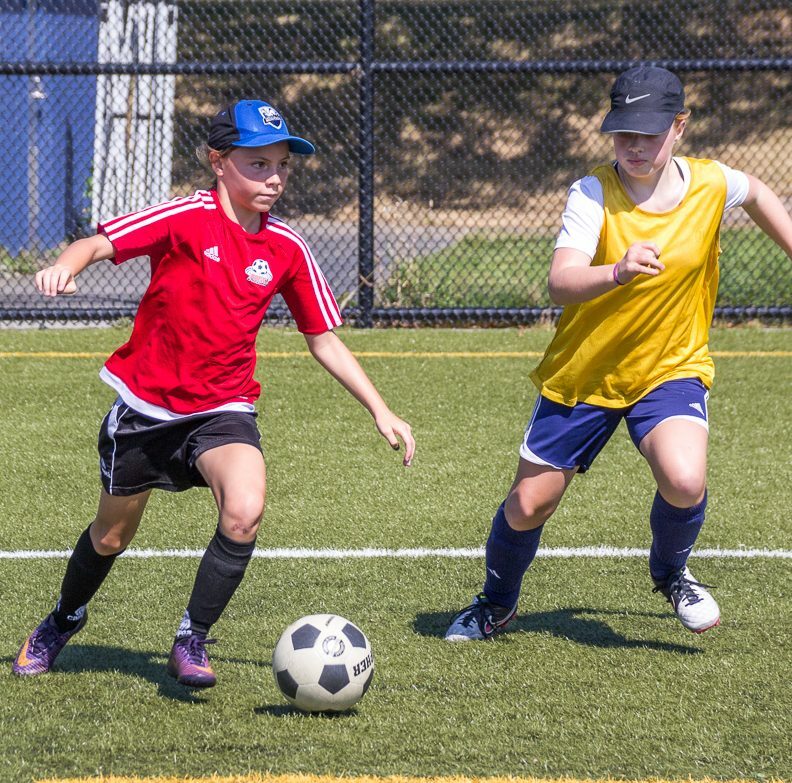 This camp is designed to grow each camper’s soccer skills and tactical awareness. Campers will be divided into smaller groups based upon ability and experience levels. Skills covered include attacking, defending, dribbling, passing, shooting, and overall ball control. A portion of each session will also be devoted to increasing each player’s speed, agility, balance and strength through fun team-building games and drills. The week will conclude with an exciting tournament so that players may showcase the improvements they’ve made throughout the week.